We have already talked about some of the most impressive destinations in Colombia: the towns, the natural parks, the rivers, the lakes, the mountains, the beaches… Now is the time to introduce you to the most beautiful islands in Colombia. The islands in Colombia are characterized by their cultural importance, their natural beauty and by all the activities that you can practice there. Now, redBus presents you the most beautiful islands of the country and how to get there. San Andres is, without doubt, the most popular island in Colombia. However, we must clarify that this isn’t only an island but a set of islands. Among them is also Providencia, a paradise to which you must go. It’s one of the favorite destinations for diving and snorkeling enthusiasts, as its coral reefs are abundant and impressive. And, obviously, its beaches are beautiful. One of the advantages of San Andres and Providencia is that plane tickets to these islands are relatively cheap, so nothing stops you from traveling to this natural paradise. The trip to Baru can be short but it’s the perfect complement to your trip through the Colombian Caribbean. Located just 50 minutes from the city of Cartagena, we recommend that you start early, arrive in Baru at around 8 or 9 in the morning and enjoy a whole day on this island. Originally, Baru was part of a peninsula but became an island after the construction of the “Canal del Dique”. What you have to take advantage of this small island are its white sand beaches, very popular and perfect to take a break from everything. 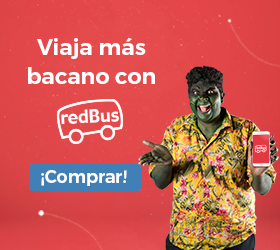 If you don’t feel like driving, you can also take a bus from Cartagena. 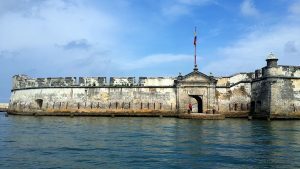 Another short trip you can take from Cartagena is to Tierra Bomba Island. By boat, it’s a trip of only 20 minutes from the beach of Cartagena. For its beautiful beaches, incomparable landscapes and coral reefs, we recommend that you spend about two days on this island. One of the most important attractions of Tierra Bomba is the Corales del Rosario and San Bernardo Natural Park, where you can see the largest reefs in Colombia. Again, an ideal destination for those who love to dive. It’s the place you should go if you want to take a break while enjoying the most beautiful natural resources of Colombia. The Amazon rainforest is one of the most treasured places in colombia. If you have the time, we recommend you to visit all of it -a pretty long trip-. However, there’s one special place for those who are passionate about nature and, especially, animals. 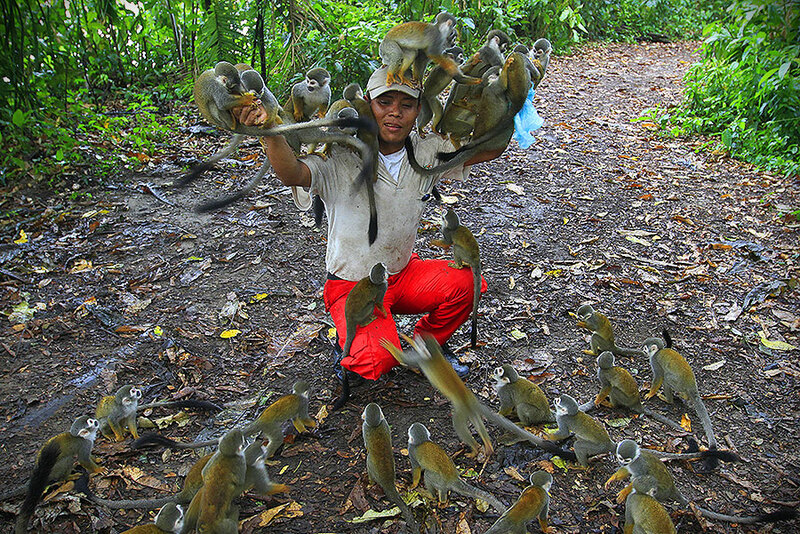 Monkey Island -less than an hour away from Leticia, the capital city of the department of Amazonas- is a long trail where you can play, interact and feed thousands of monkeys. Aside from its main attraction, you can also spend your days birdwatching, looking for alligators and gliding through the foliage of the Amazon. This is one of those rare destinations that won’t repeat anywhere else. To get to this island, first, you must go to the city of Leticia. From there, you must take a boat that, in 1 hour, will take you to the island. If you’re lucky, on the way you’ll be able to see the pink dolphins. The beauty of Colombia seems inexhaustible. Every time you travel somewhere, you discover something new that looks like something out of a painting. The islands in Colombia are part of that beautiful painting from which you must discover everything you can. 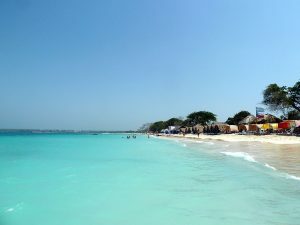 These four islands are just some of the beautiful destinations that you must visit in Colombia.